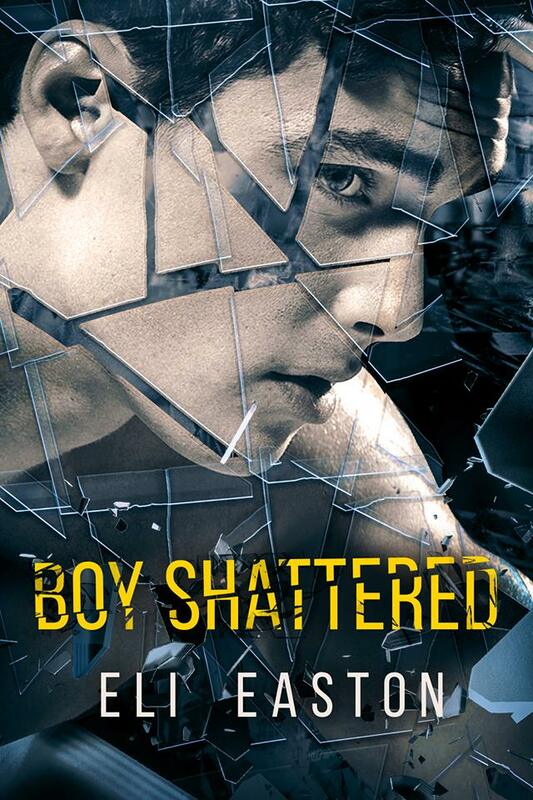 Welcome to the blog tour to celebrate the release of “Boy Shattered”! This is my first Young Adult book since “Superhero” in 2013. It’s set in a high school and features a romance between an openly gay valedictorian type student (Landon) and the school quarterback (Brian). When Brian is wounded during a shooting at their high school, Landon saves his life and the two become inseparable. It’s an enemies-to friends-to lovers story. Although I haven’t written a lot of YA, I love to read it. I also love TV and films set at that age. There’s something magical about first love, when every feeling and sensation is new and there are so many “first times.” I think the romance in “Boy Shattered” captures that new/first love. I hope so! There are two TV series with gay romances that I especially love that I wanted to share with you. One is Física o Química (English: Physics or Chemistry) and the other is SKAM. I discovered this show while browsing around youtube and trolled the web until I found videos with English subtitles. It’s a Spanish TV series that ran from February 2008 to June 2011. It had an ensemble cast with storylines about various high school students and teachers. But the highlight (for me at least) is the story of Fer and David. What I particularly like about Fer and David is the fact that their romance is just one plotline among many and it’s treated much like any other romance on the show. They have a loving and public relationship and neither the teachers nor the other students have a problem with it. That was very refreshing. When their story begins, David is straight-acting and dates girls. Fer has come out. One night when they’re out with friends and drunk, David kisses Fer. After that, Fer is convinced David is gay and tries to get him to admit it so they can be together. It’s a will-he-won’t-he scenario that has lots of UST and is compelling to watch. Eventually they become a couple and remain one for several seasons on the show. I saw people on Facebook and Twitter talking about Skam and loved it when I finally watched it myself. Skam is a Norwegian teen drama web series about the daily life of teenagers at the Hartvig Nissen School in West End Oslo. It was produced by NRK P3, which is part of the Norwegian government-owned NRK. Skam follows a new main character each season. SEASON 3 is about Isak (played by Tarjei Sandvik Moe) and his romance with fellow student, Even (played the Henrik Holm). The romance starts with curious glances at one another to double dating (with girls) to a first kiss and an intense relationship. It deals with Even’s bipolar disorder and how Isak helps him deal with that. It’s a beautiful teen gay romance. Thanks for reading my blog tour post! I’ll be posting about different subjects during the first few weeks of the release on “Boy Shattered” on October 16th. Visit my website or Facebook for links. You’ll make it out of here, Brian. I swear.I had everything—school quarterback, popular with girls, and my dad was proud of me. I told myself it didn’t matter no one knew the real me. And then I nearly died. Landon saved my life. He’s the bravest guy I know. He came out a few years ago, proud and fierce, and he ran into gunfire to help others. Me, I’m a mess. Can’t even stand to be in a room with the curtains open. But here’s the thing about losing it all: You get a chance to start over and be someone new. Only how can I move on when the two shooters who attacked our school were never caught? And why do I feel like I’m still in the crosshairs? When I came across Brian Marshall, the hottest guy in school, dying on the cafeteria floor, I did what anyone would do. I tried to save him. His request surprised me, but I figured he needed comfort, so I kissed him on the forehead. When he survived and came back to school, he was broken in body and mind. He still needed me, and soon we were unlikely besties. But what I saw at school that day woke me up. I want to demand action on gun control, lead protests, raise my fist. I’ll tear the world down if I have to. And if I can get the man of my dreams and save the world at the same time? I’ll take it. Only I didn’t understand that the horror at Jefferson Waller High wasn’t over. 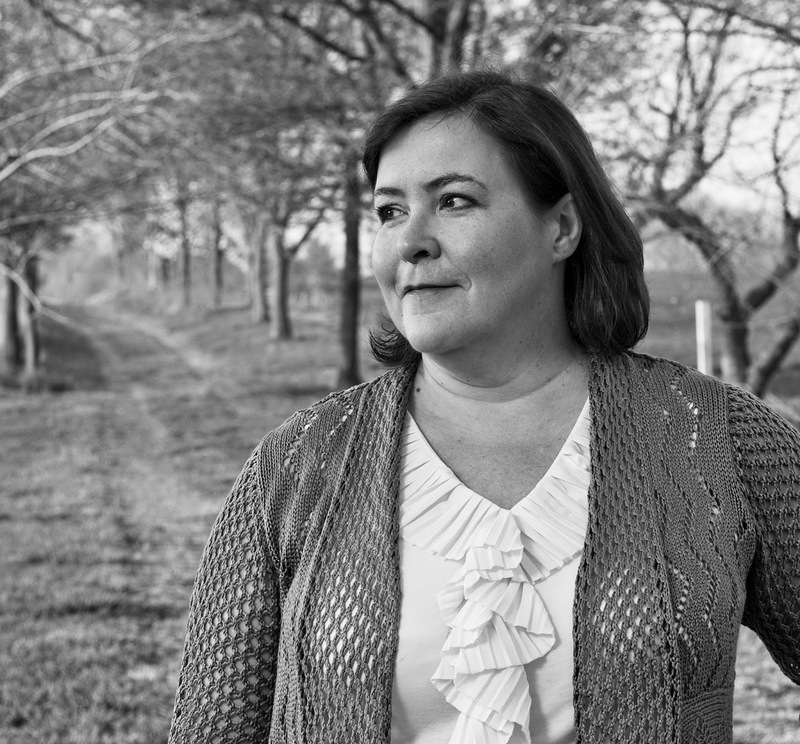 Having been, at various times and under different names, a minister’s daughter, a computer programmer, a game designer, the author of paranormal mysteries, a fan fiction writer, and organic farmer, Eli has been an MM romance author since 2013. She has more than30 books published. Eli has loved romance since her teens and she particular admires writers who can combine literary merit, genuine humor, melting hotness, and eye-dabbing sweetness into one story. She promises to strive to achieve most of that most of the time. She currently lives on a farm in Pennsylvania with her husband, bulldogs, cows, a cat, and lots of groundhogs. In romance, Eli is best known for her Christmas stories because she’s a total Christmas sap. These include “Blame it on the Mistletoe”, “Unwrapping Hank” and “Merry Christmas, Mr. Miggles”. Her “Howl at the Moon” series of paranormal romances featuring the town of Mad Creek and its dog-shifters has been popular with readers. And her series of Amish-themed romances, Men of Lancaster County, has won genre awards.